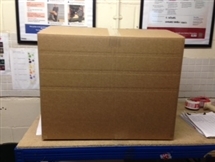 Buy Cheap Cartons, Tape and Packaging Materials in Small Quantities Here! Sending your products out to customers by mail?? Sparks Gift Wholesaslers can provide and solve your packaging problems at extremely competitive prices. 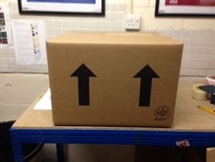 Whether it be a box to send out, some tape to seal it or packaging material to protect,it then we can help!! 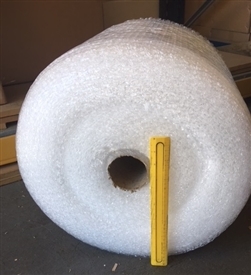 We can supply various size parcel boxes in sensible quantities, clear tape to seal, fragile tape to inform and bubble wrap to protect. Cheaper than many of our competitors - Check it out! - Viking Direct Office Supplies - Euro Office Supplies - Staples Office Suppliers - And see how much you can save with us! - AND don't forget many boxes on offer elsewhere are only SINGLE walled and not DOUBLE walled like ours for better protection! 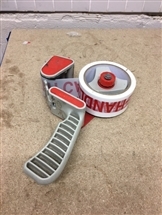 Even our tape is longer against several competitors too! 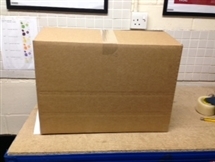 Looking for a packing box to send your order out in? 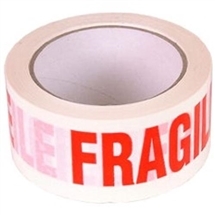 Clear or fragile tape to seal it up, Tape guns to suit or Bubble wrap to protect? Look no further! 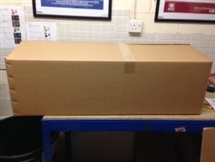 We supply packing boxes and packaging boxes in various sizes suitable for most dispatch requirements. Double walled boxes for better protection in transit. 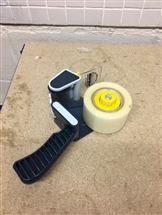 Clear and fragile tape and tape guns for ease of use. 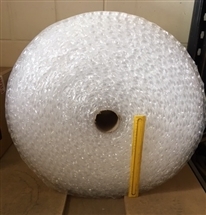 Our bubble wrap is great for protecting all sorts of products and comes in two types, small bubble wrap or large bubble wrap by the metre. Sparks Gift Wholesalerdss are cheaper than many web based office and stationery suppliers, all of our products are available at very competitive prices.........Just Check, See and Compare !!! !